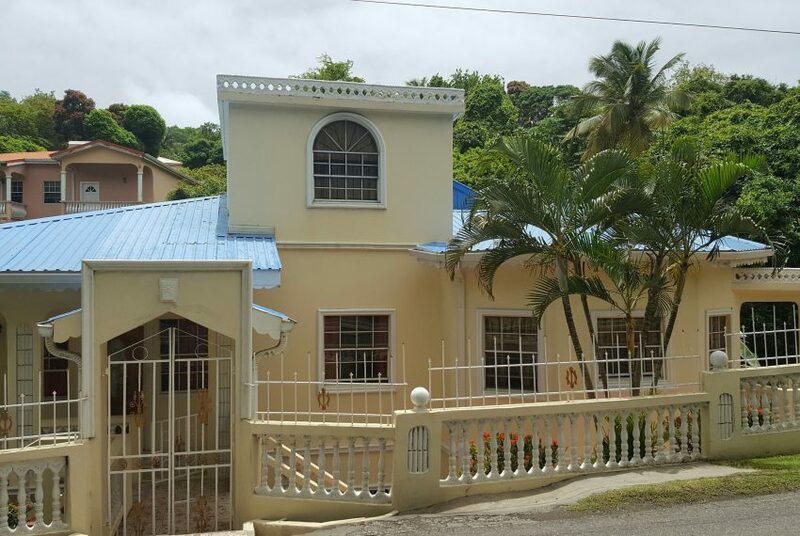 This large House sits on 12,208 sq ft of land which is near the main road with easy access. 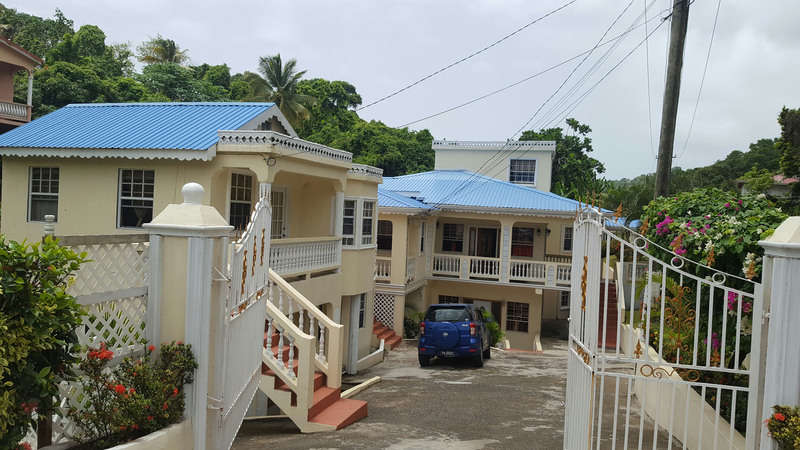 The main house has 3,885 sq ft of living space, it has 3 bedrooms, 2 bathroom and complete with kitchen, living and dining area with a wrap-around balcony. 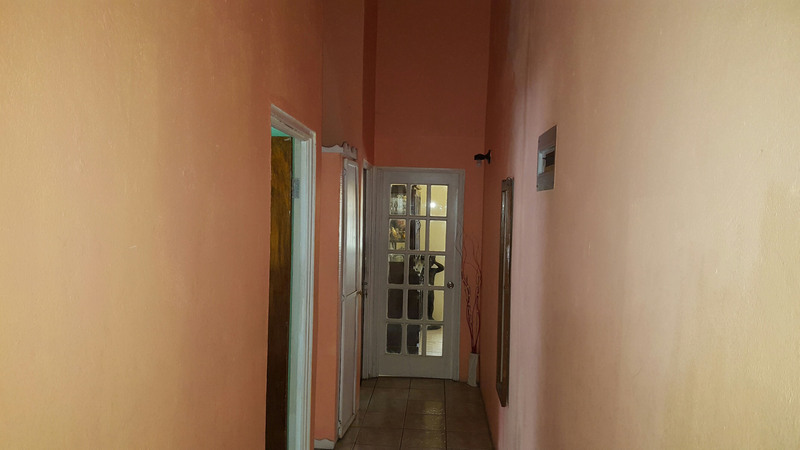 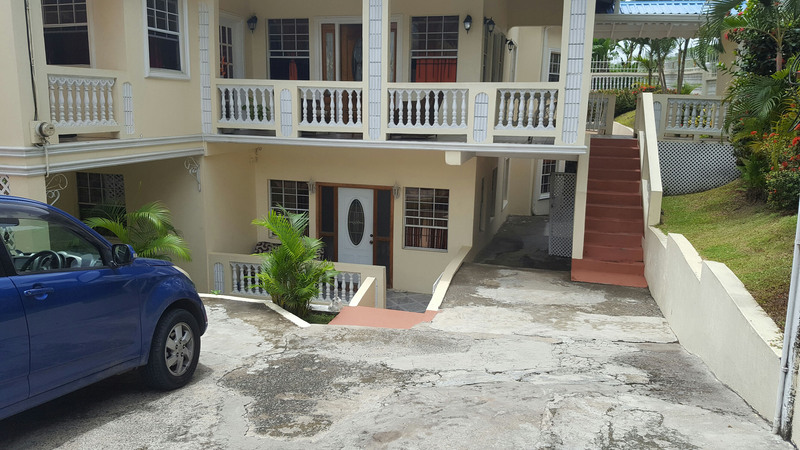 Great income generating potential, this property has an additional 4 apartments which are self-contained currently generating income. 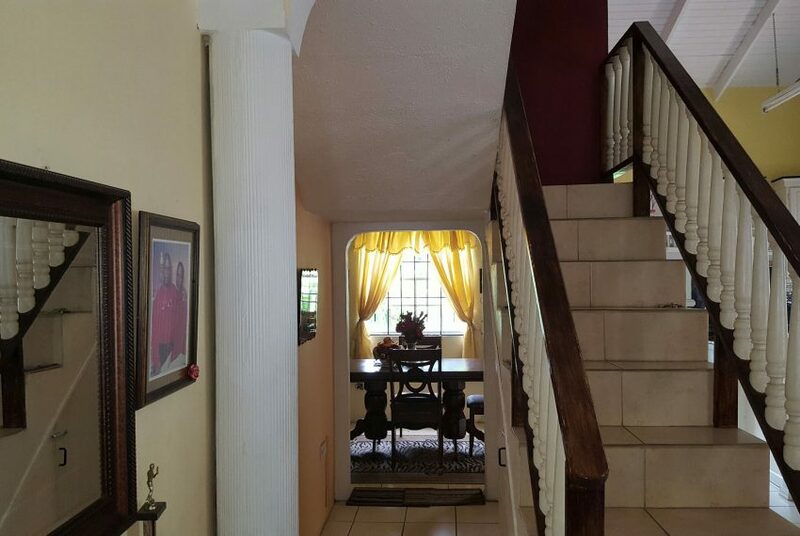 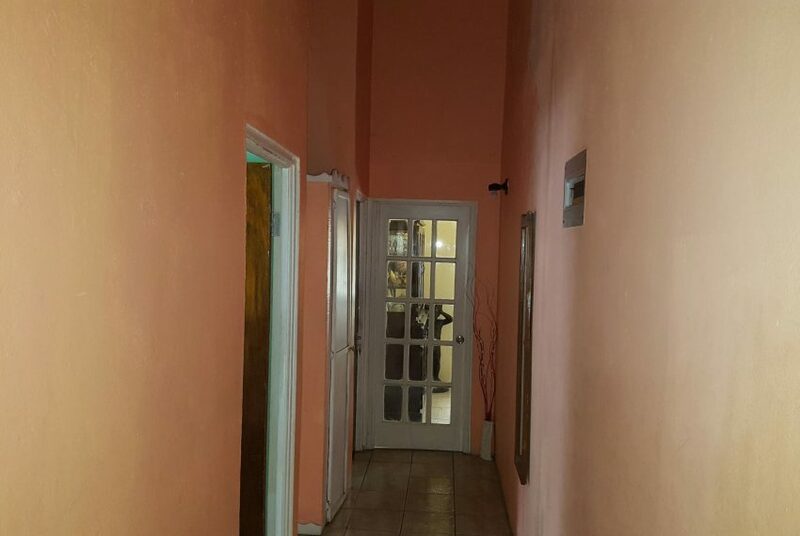 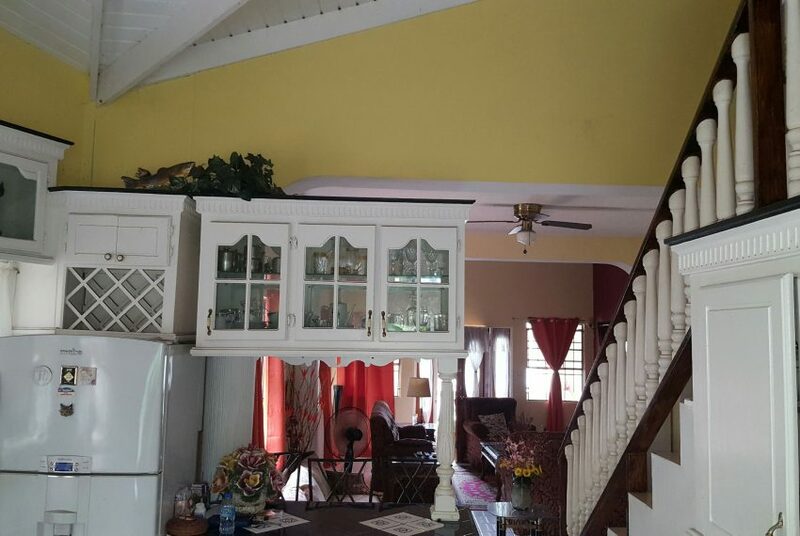 This property is gated with a main gate with pedestrian gate and fully fenced. 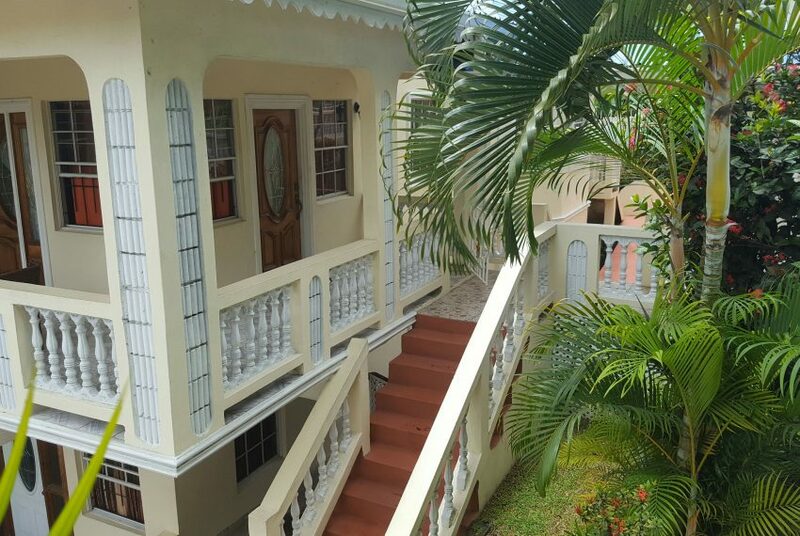 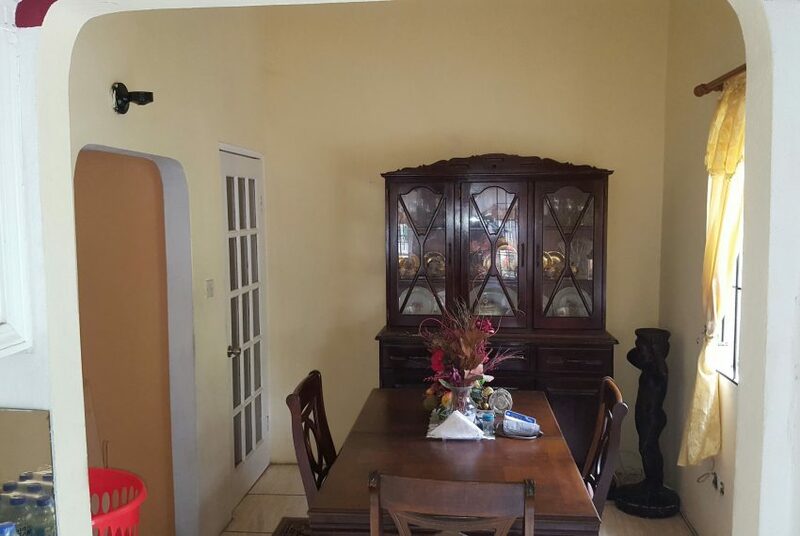 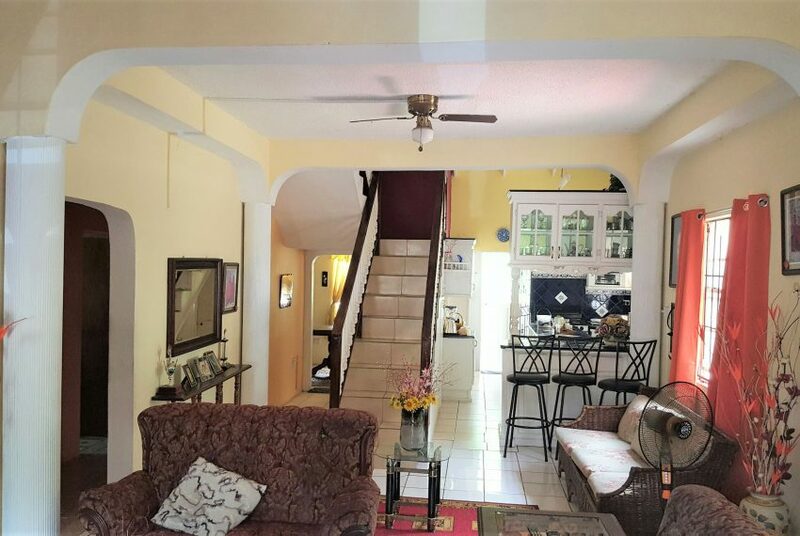 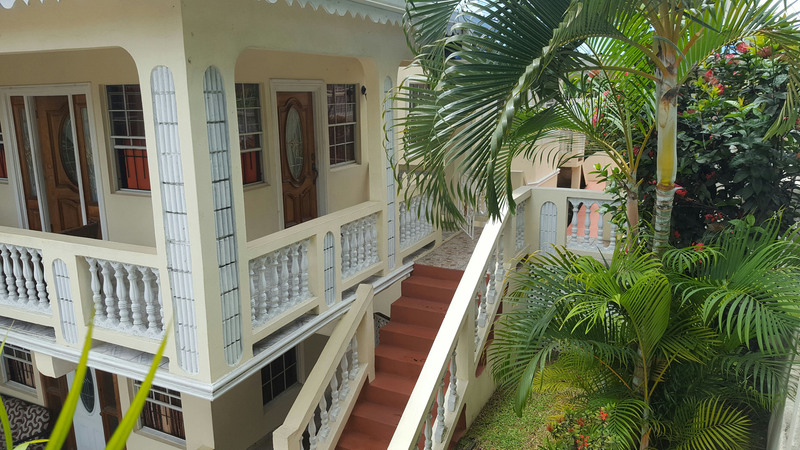 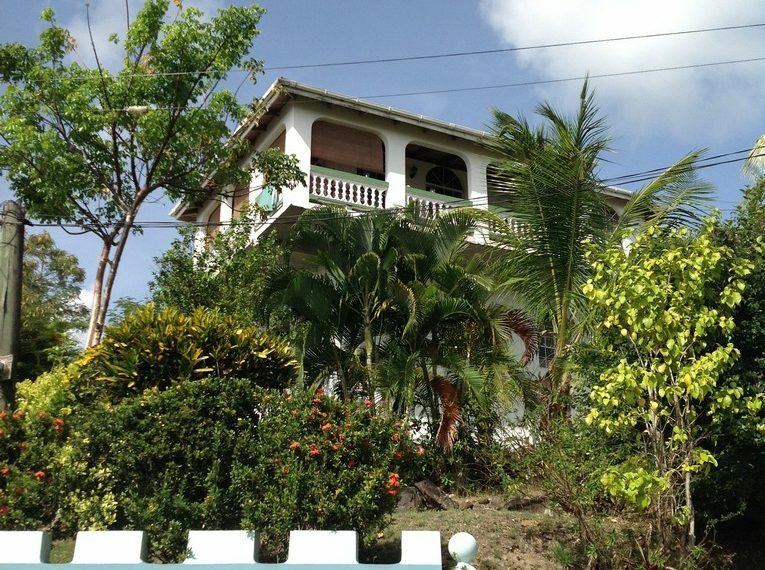 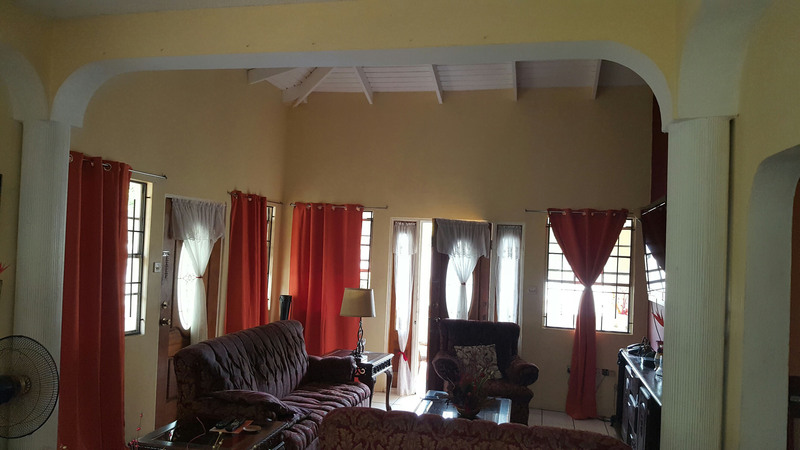 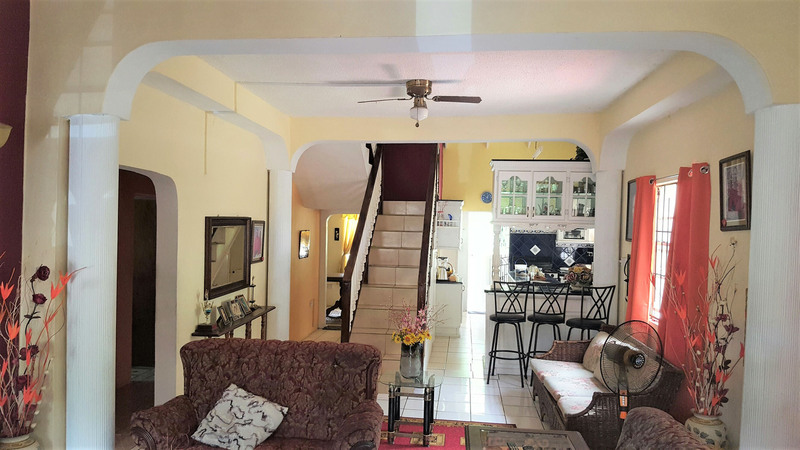 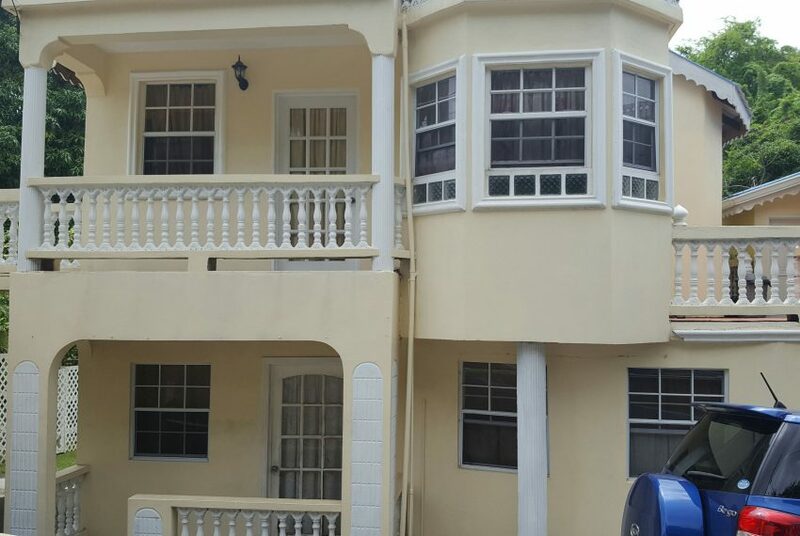 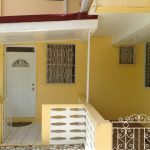 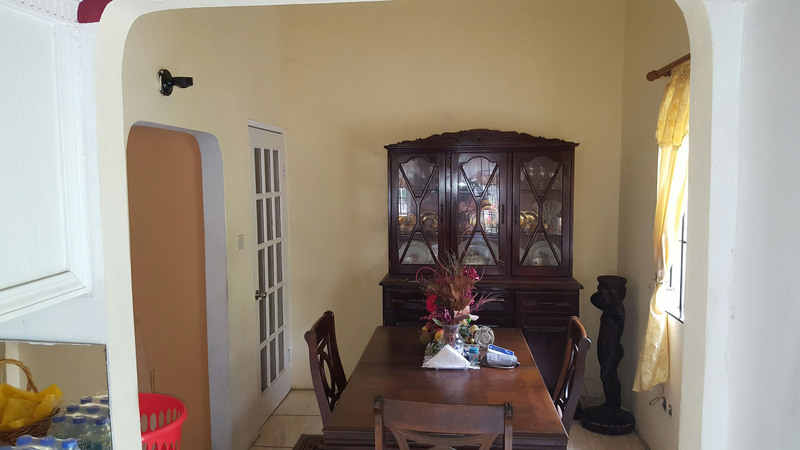 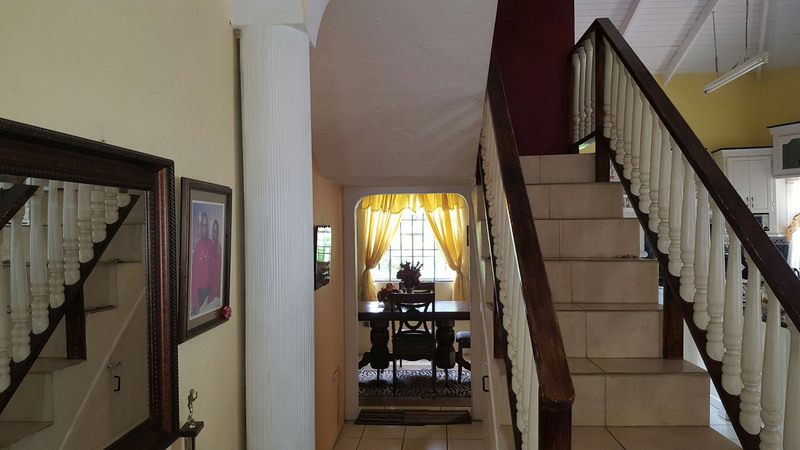 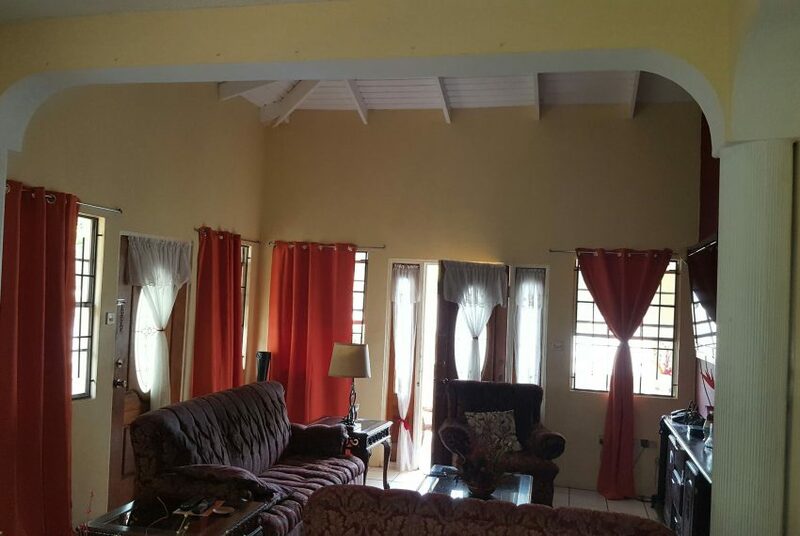 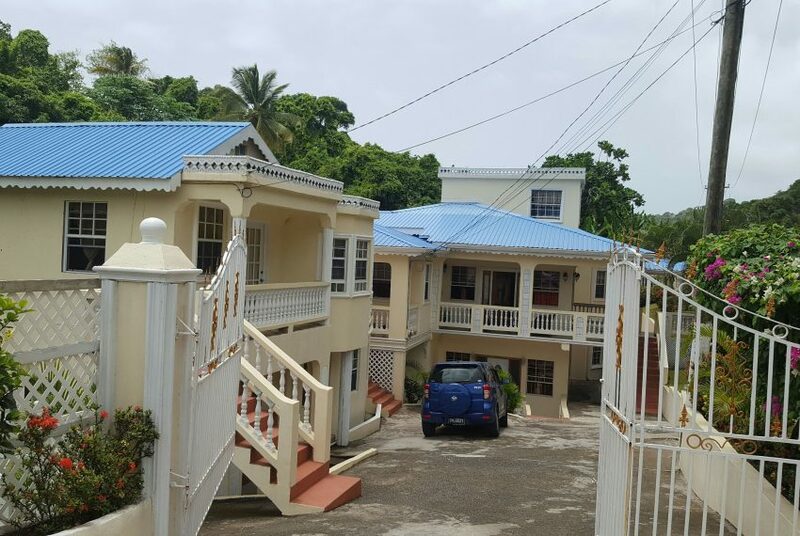 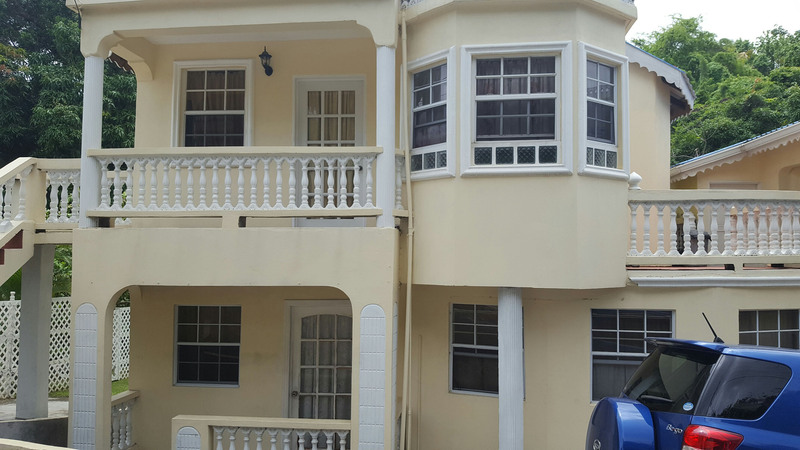 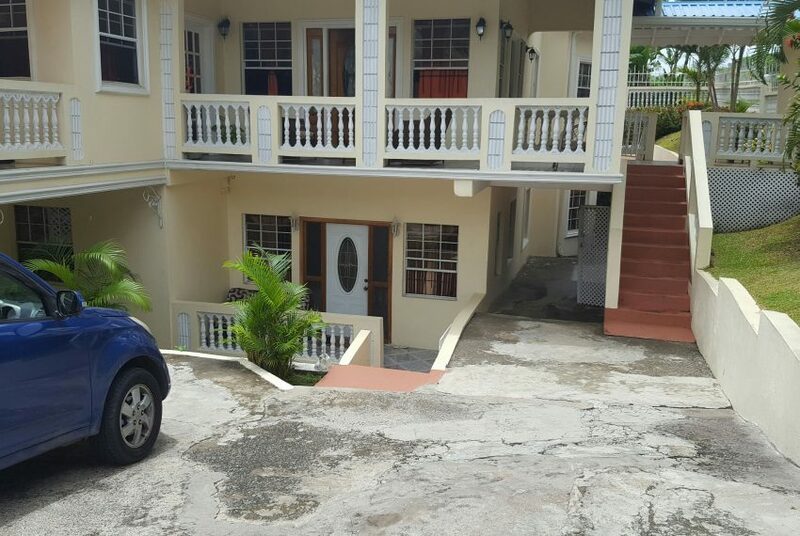 With a total of 9 bedrooms this property sits in a peaceful neighborhood about 5 mins from the nearest beach. 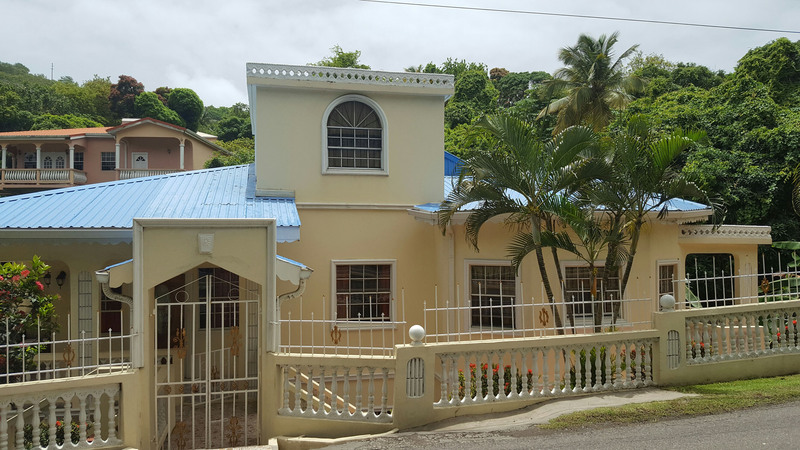 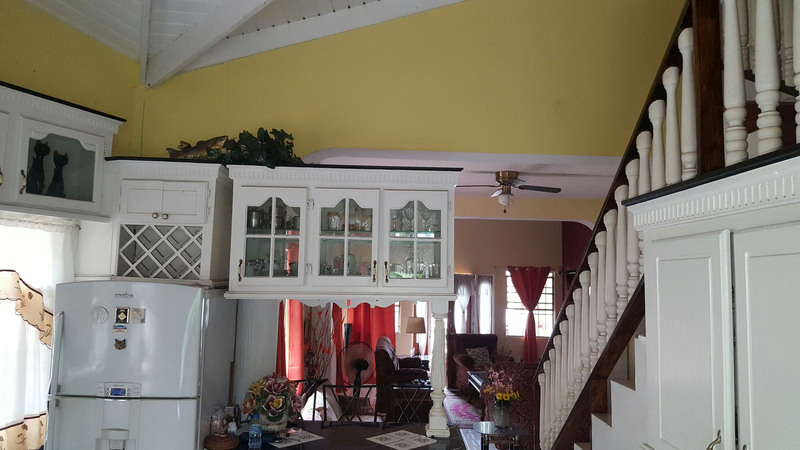 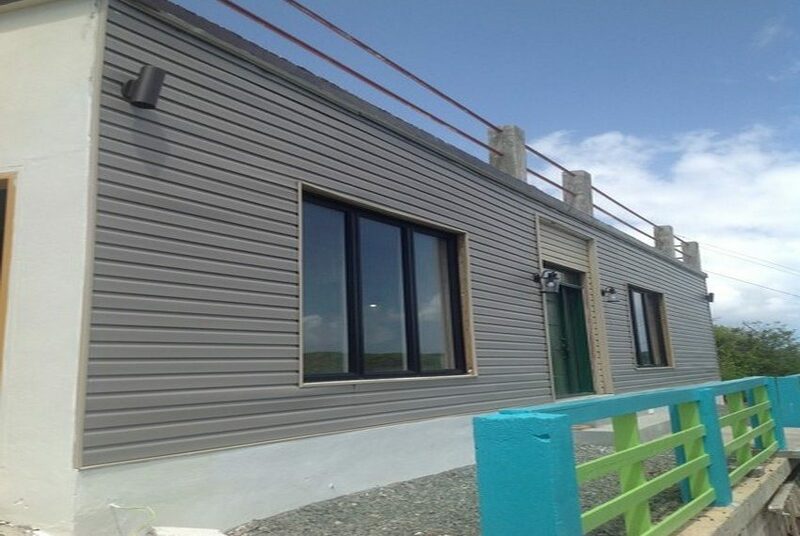 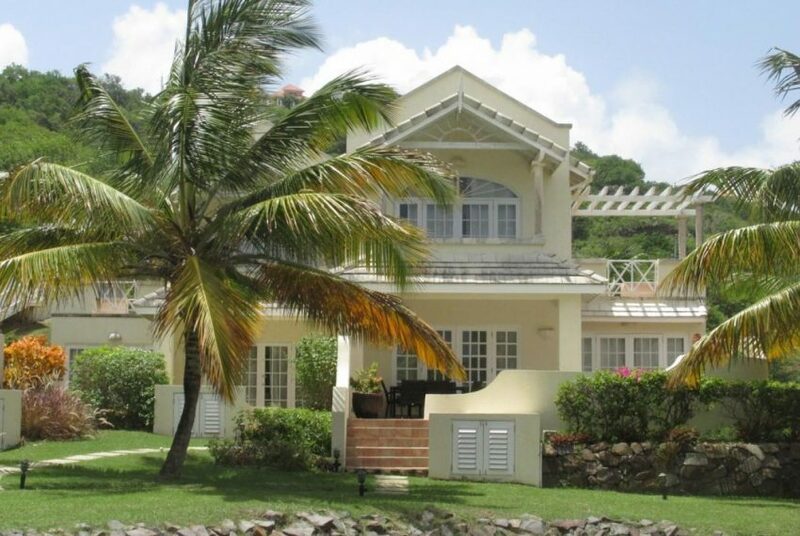 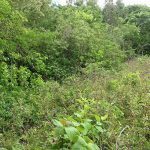 Near Rodney Bay with all its amenities. 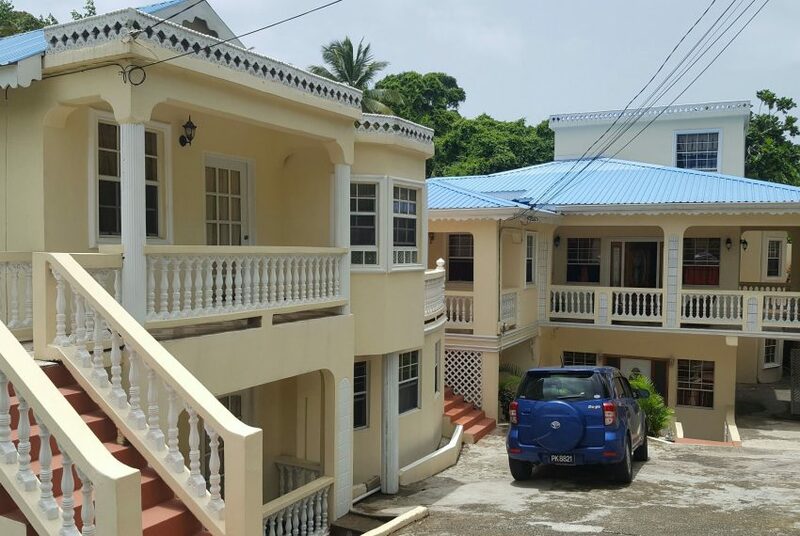 If you are looking an investment or a family home, this property has the best of both worlds.